Fruity olive juice, with hints of fresh herbs and tomato leaves. Smooth, creamy and dense on the palate, full-bodied, balanced and elegantly bitter, with a fine, sweet flavour. 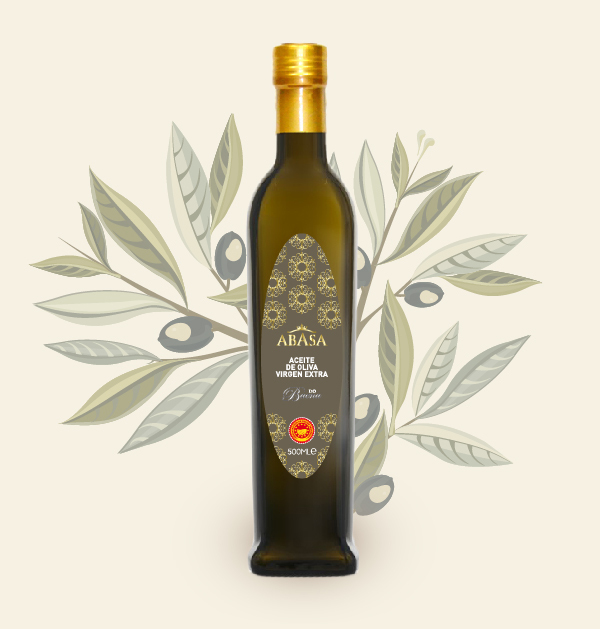 The delicate flavor of this oil reminds us of Baena’s fragrant fields and valleys. Recommended for use in dishes where you can appreciate its distinctive touch. It is a special condiment for salads, vegetables, stews, sauces, fish, or any other dish.